A local police chief misrepresented facts when dealing with state and city officials, according to a Maryland State Police investigative report obtained by the News4 I-Team. The mayor of District Heights, Maryland, asked investigators to conduct an independent review of how Police Chief Elliott Gibson Sr. handled hiring of the city's officers after a state audit noted problems including incomplete background checks, poor record keeping and officers hired against a psychologist's recommendation. "My concern is the safety of the citizens," Mayor Eddie Martin told the I-Team. Martin said city leaders will hold a public town hall meeting in a few weeks to discuss Gibson's future with the department and take a vote on whether to bring him back from suspension. City commissioners voted to place him on administrative leave with pay in December following the audit by the Maryland Police and Correctional Training Commissions (MPCTC). Three police officers whose certifications were questioned in a Maryland audit will remain on active patrol for the foreseeable future. District Heights planned to place the officers on desk duty amid questions about their background checks. Investigative Reporter Jodie Fleischer explains the reason for the change. The audit flagged two officers who failed a psychological exam and another whose polygraph raised questions about marijuana use. Gibson recommended all three for employment. He declined to go on camera but told the I-Team he does not think he misrepresented anything. The report recommended a finding of "sustained" for misrepresentation of fact, which is defined as "the submission or giving of a report or statement containing improper or inaccurate information." The investigation found Gibson "failed to ensure accurate information was provided to the MPCTC and the City of District Heights Council" and "further neglected to ensure all the MPCTC requirements were followed." "He just ignored the rules," Martin said. "You just can't do that as a chief of police and just say, 'Well, I'm going to do things my way.'" 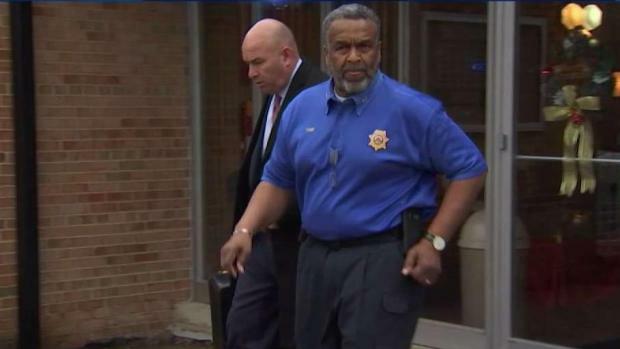 By phone, Gibson told the I-Team he later submitted documentation to correct the deficiencies in training records noted in the audit and improved the city's hiring and record keeping policies for the future. He said the officers were able to take additional psychological exams, which they passed. 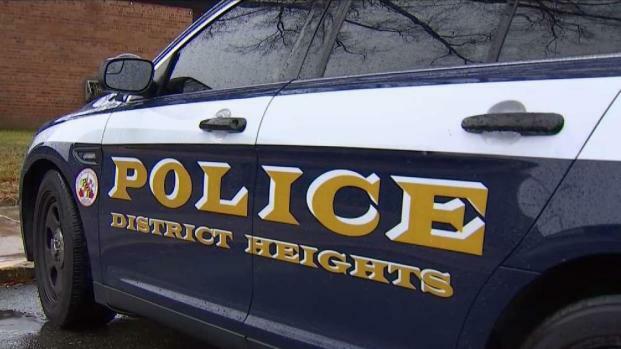 The police chief in District Heights, Maryland, was placed on leave pending an investigation into the department's hiring practices and record keeping. 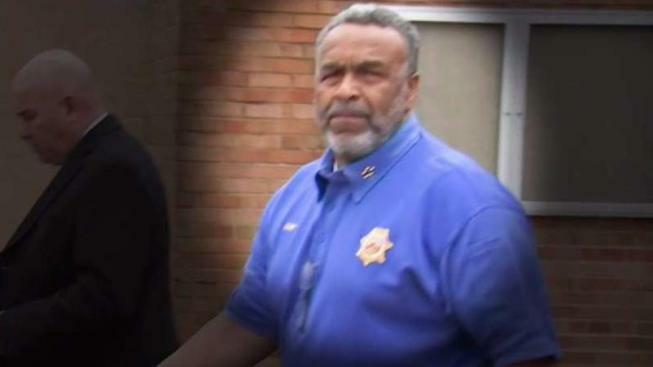 News4's Jodie Fleischer reports Maryland State Police had to remove the chief from his office. In a meeting Wednesday, the MPCTC, which oversees police certifications for all officers in Maryland, said the city of District Heights has resolved its concerns about the records and the three officers and is now in compliance. All three officers are allowed to continue working. The MPCTC did not address any issues regarding the police chief or the Maryland State Police investigation. The mayor said all of the city commissioners have read the MSP investigative report and he will likely schedule the town hall meeting to discuss it at the end of the month. Gibson told the I-Team he considers the whole matter to be a personal attack from the mayor and hopes he will be reinstated now that issues regarding the records and the officers have been resolved.